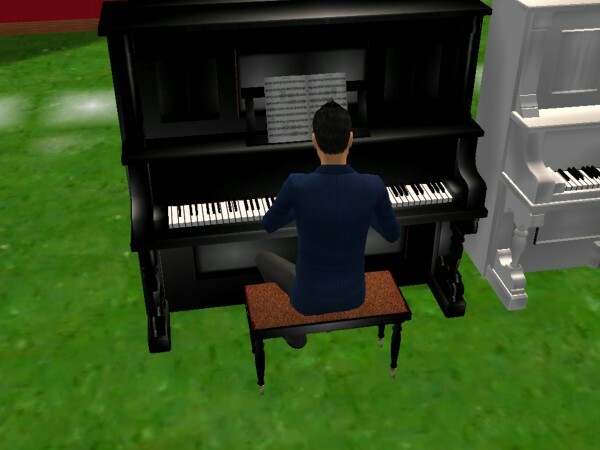 Mod The Sims - Piano Re-Colors! Hi yall! 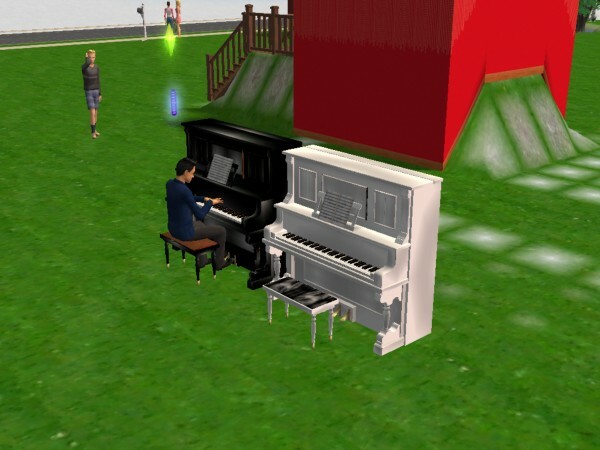 Well, I was dissapointed when I figured out that the piano that came with the original sims 2 only came in one color. 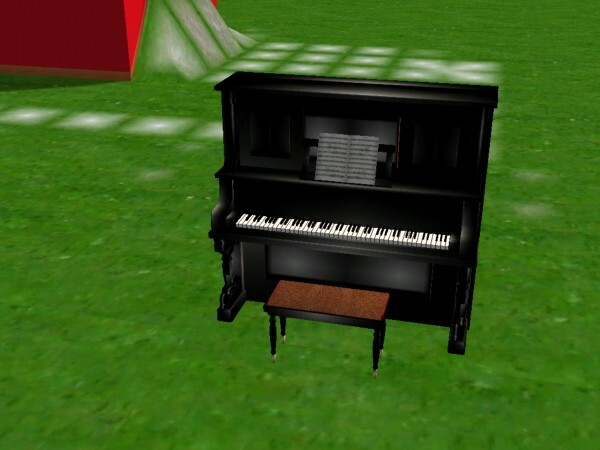 I have decided to recolor the piano very nicely. My favorite is the black one, with the brown leather seat. THe white one has a shine to it and has a black leather seat. 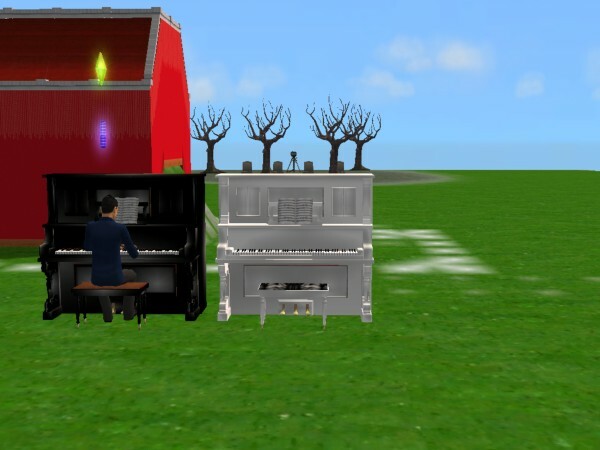 I used PhotoShop to add the gloss effect to the pianos to make them look more realistic. I hope you all enjoy, for I am the ultimate recolor man! 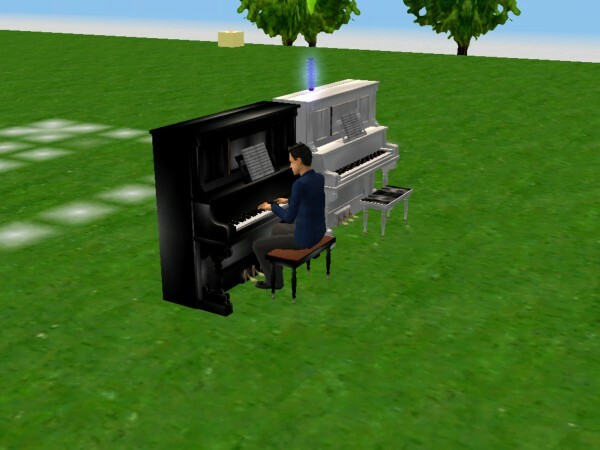 1103 people have said thanks to pacotacoplayer for this download.